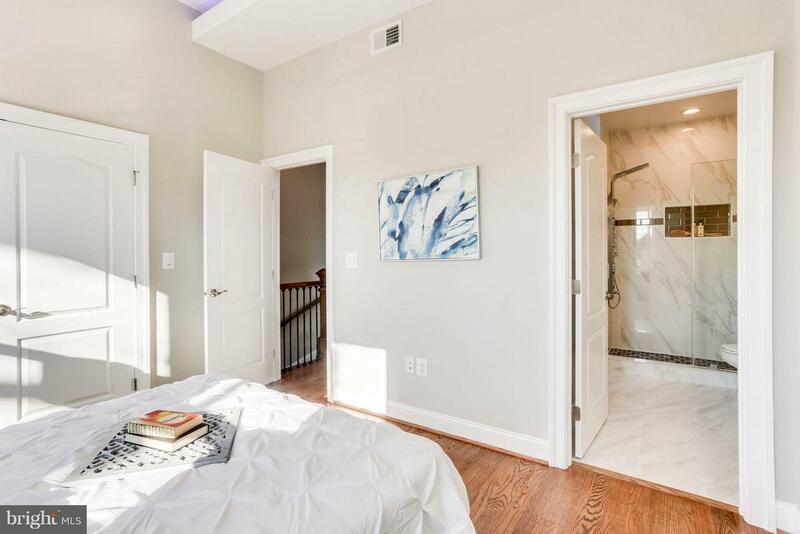 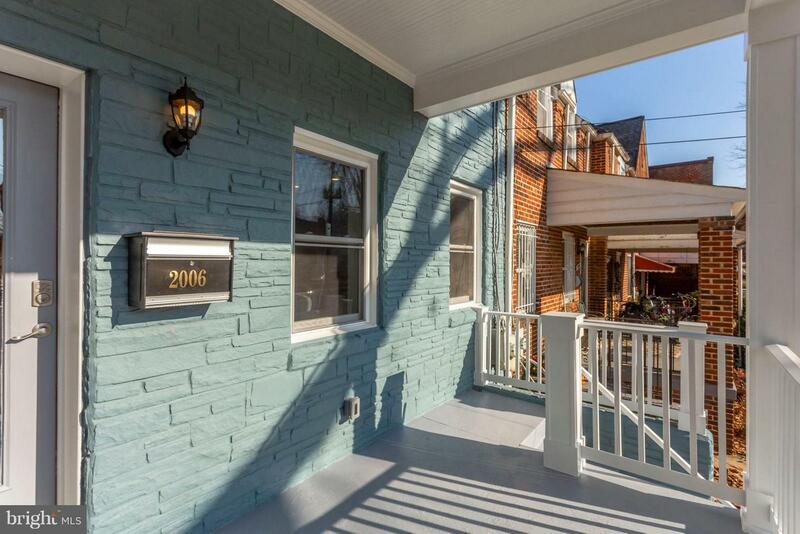 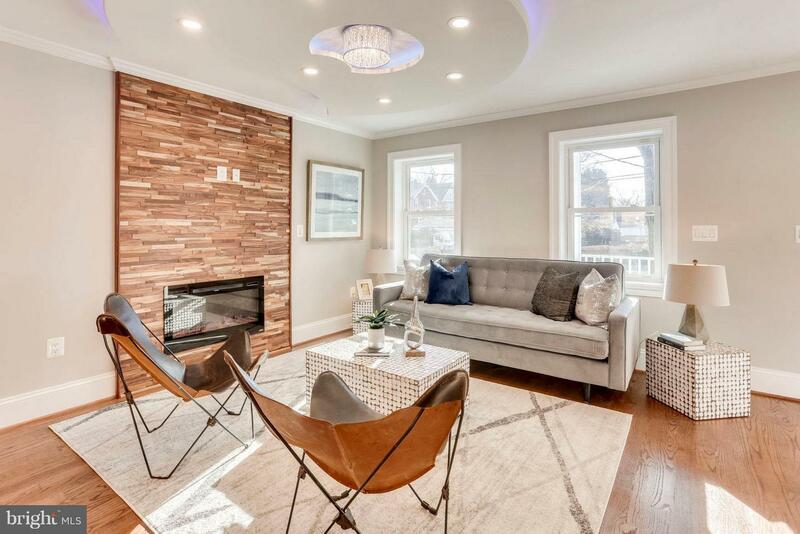 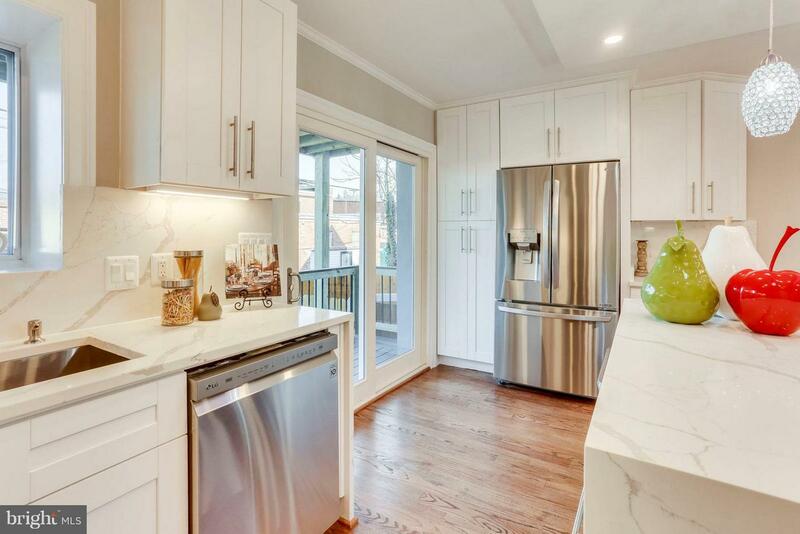 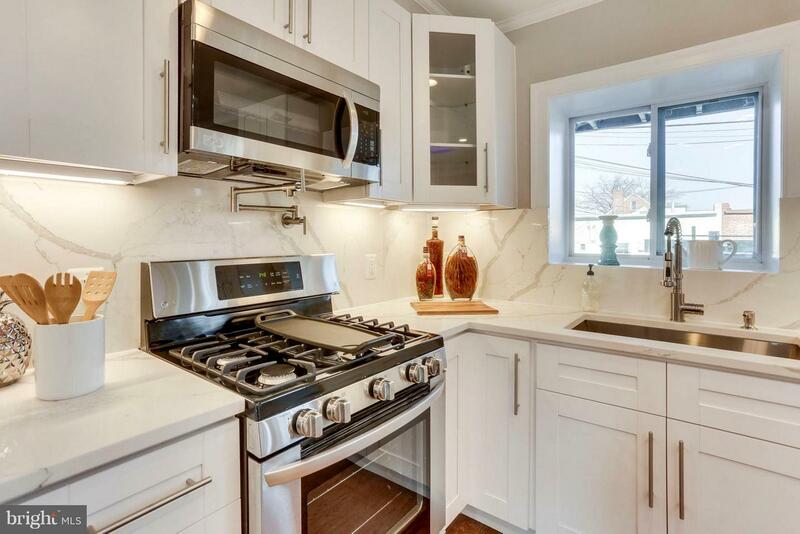 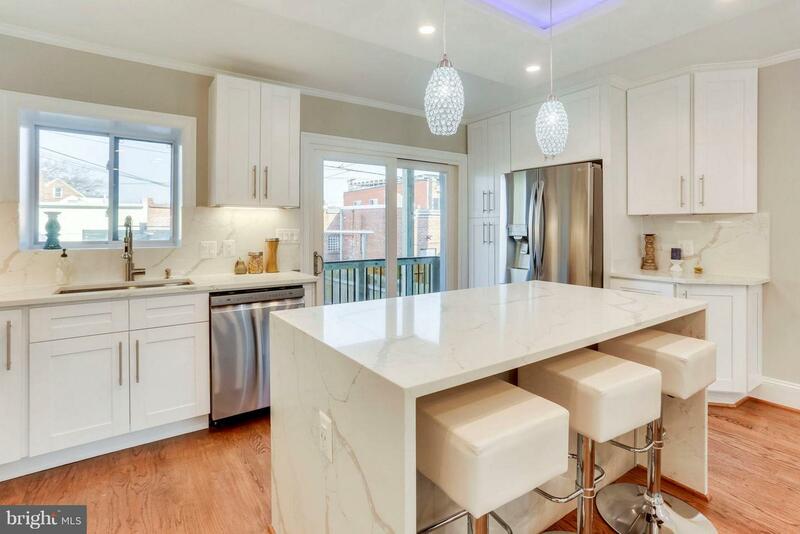 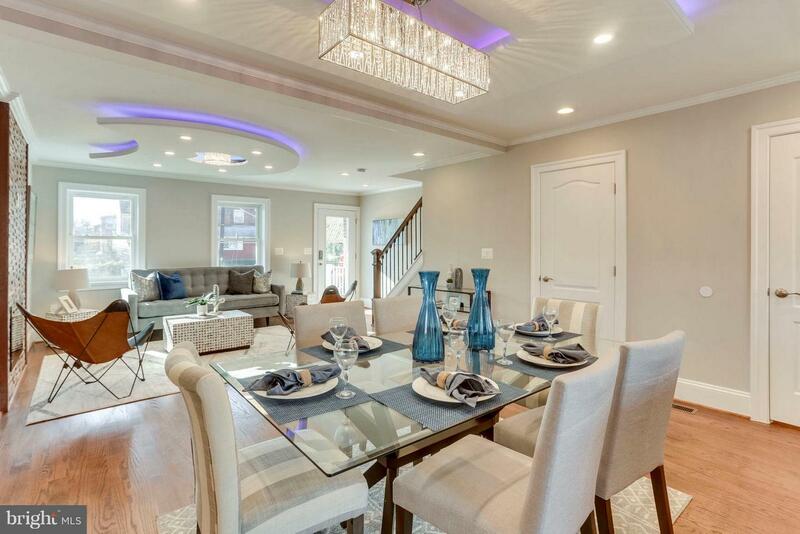 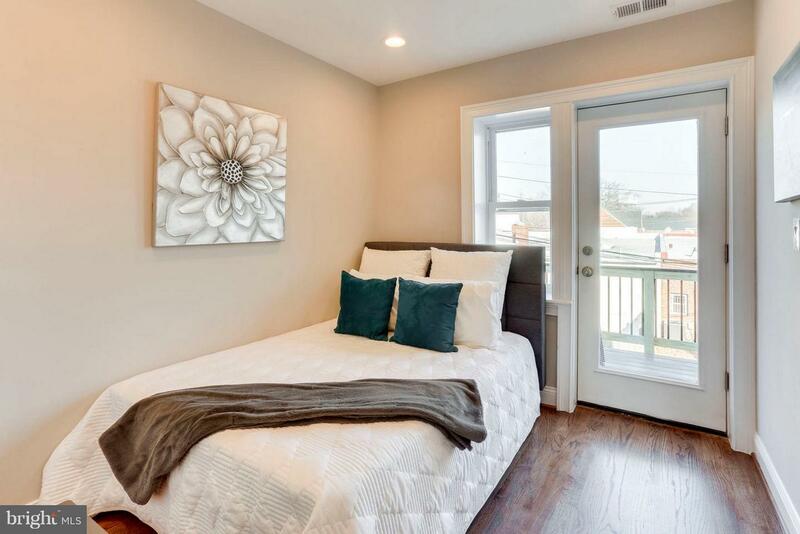 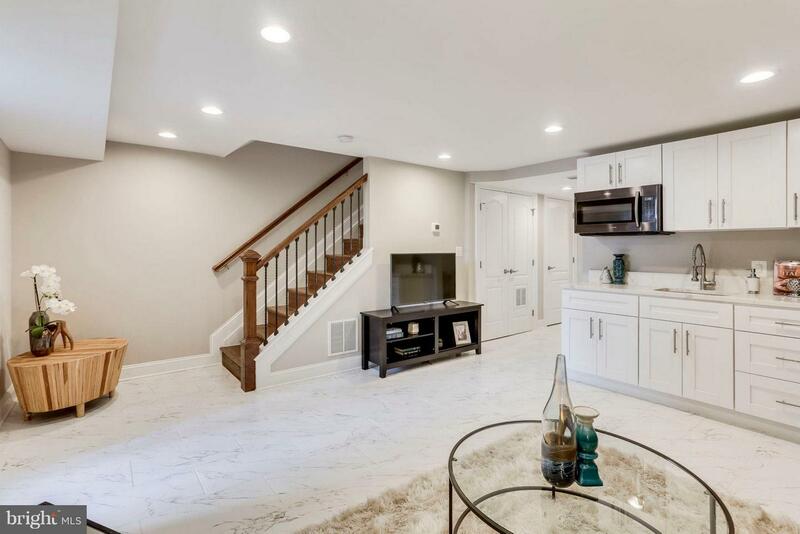 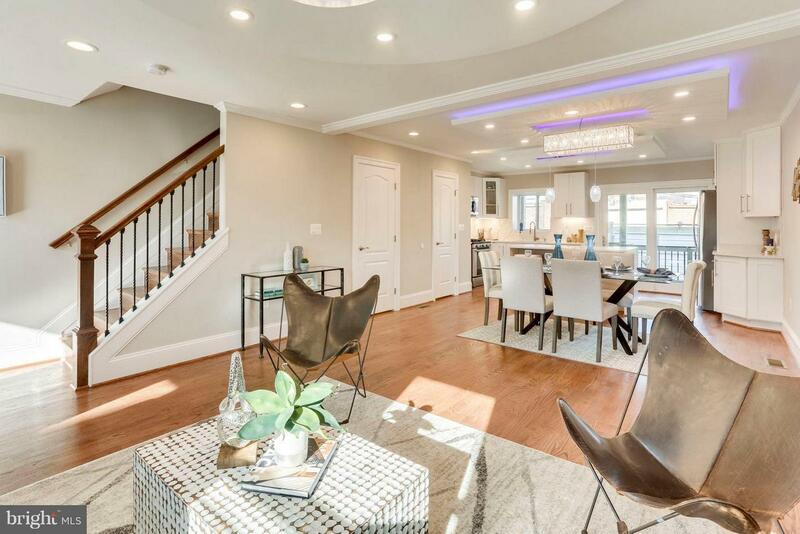 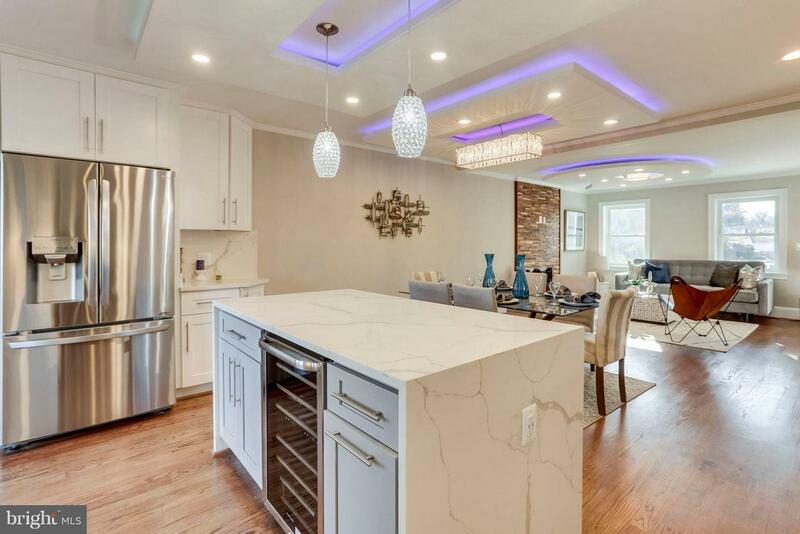 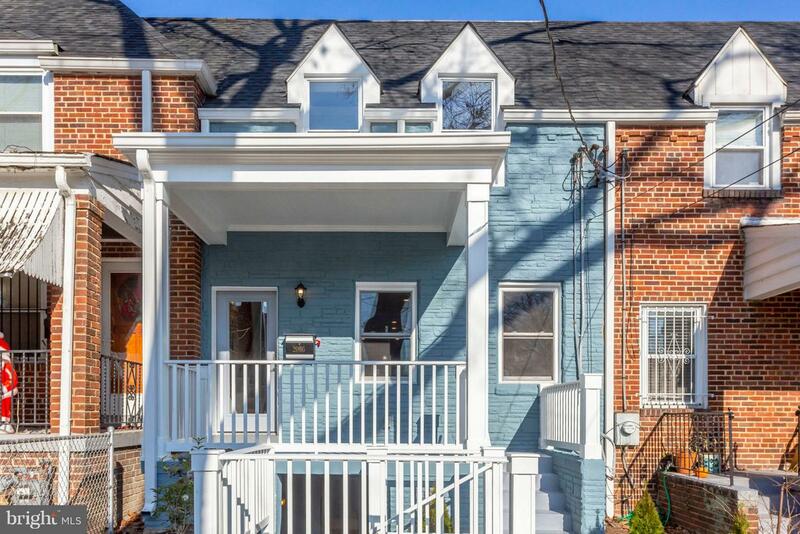 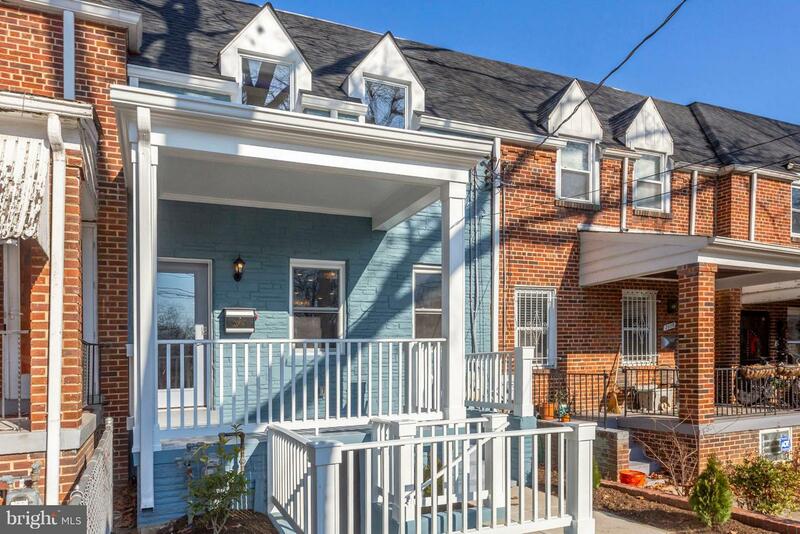 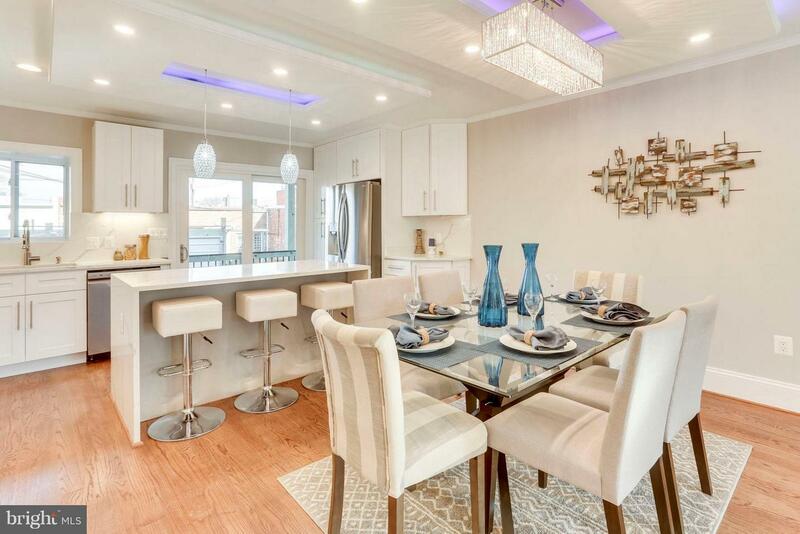 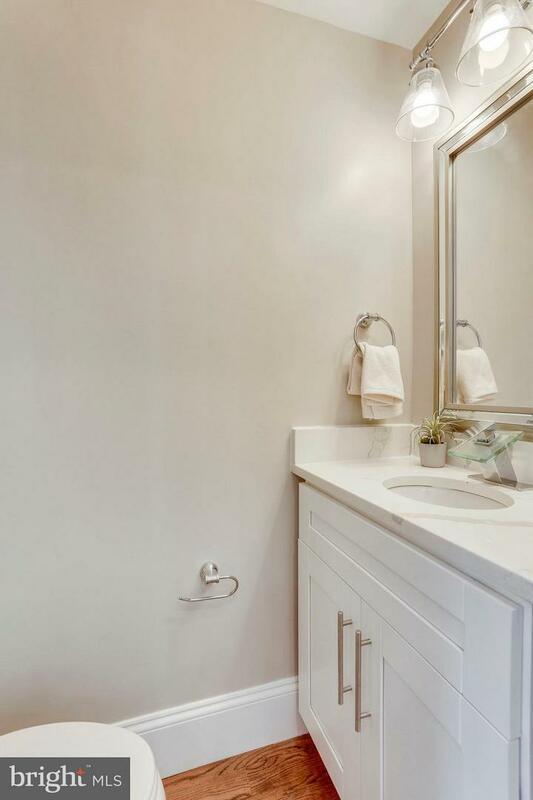 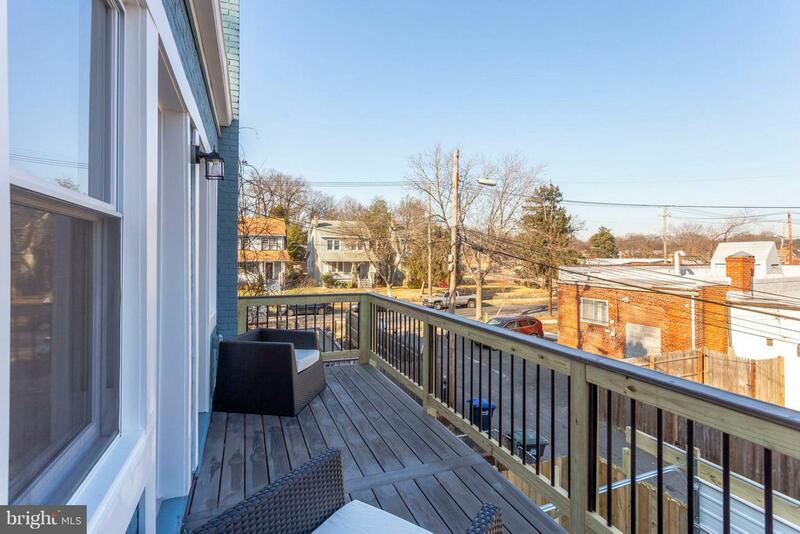 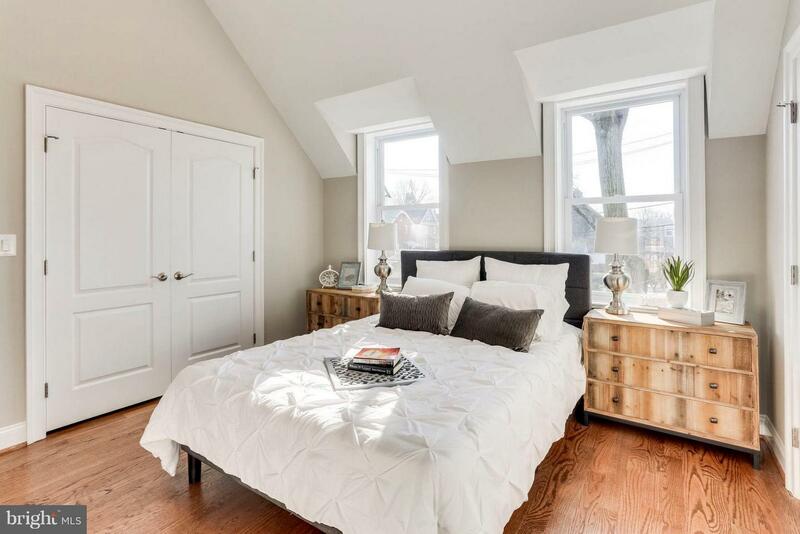 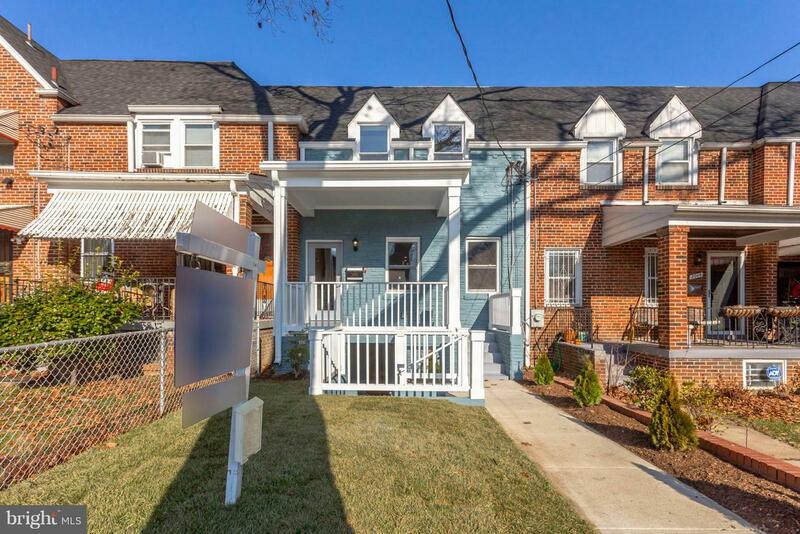 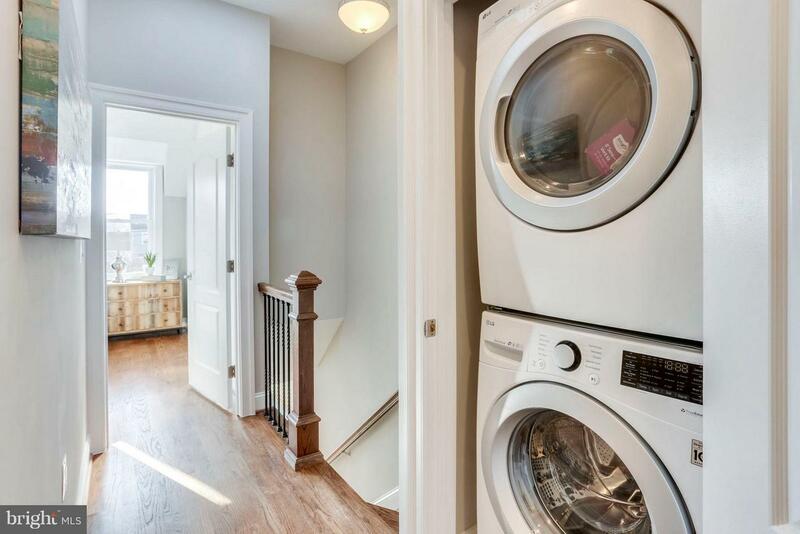 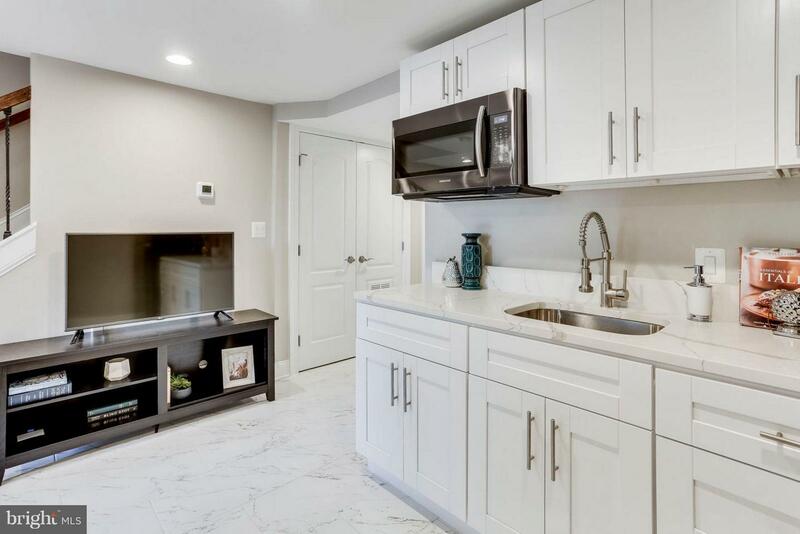 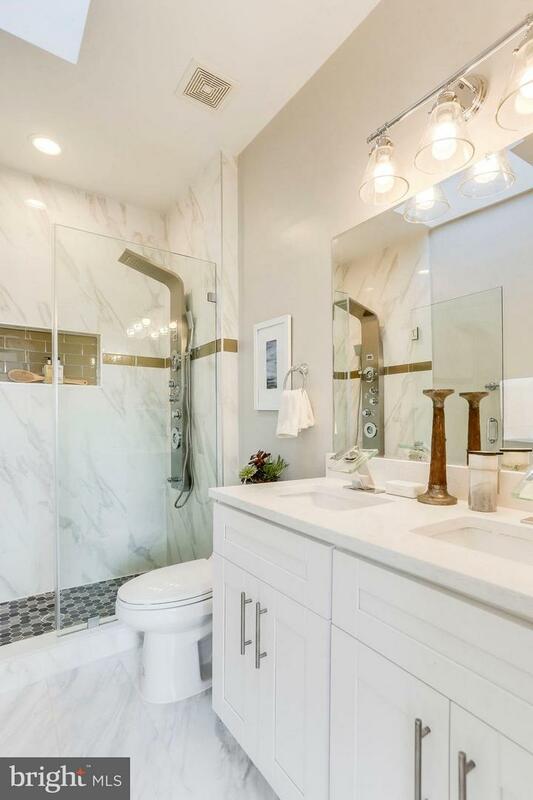 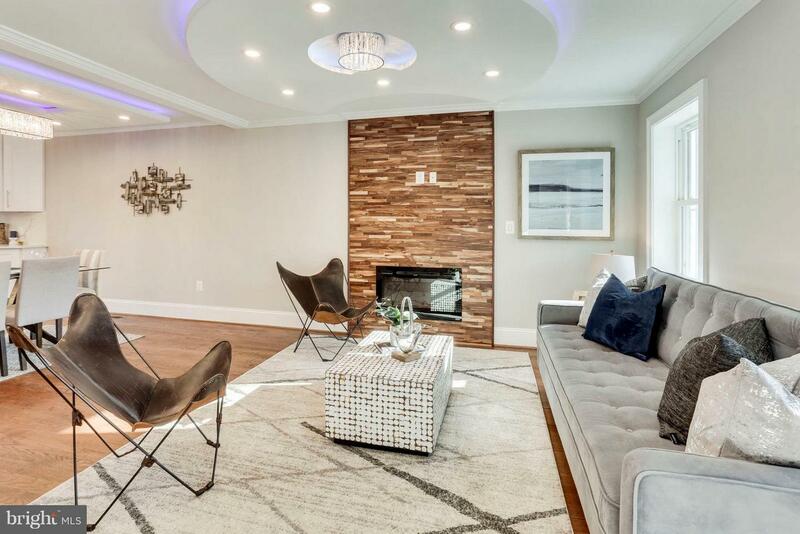 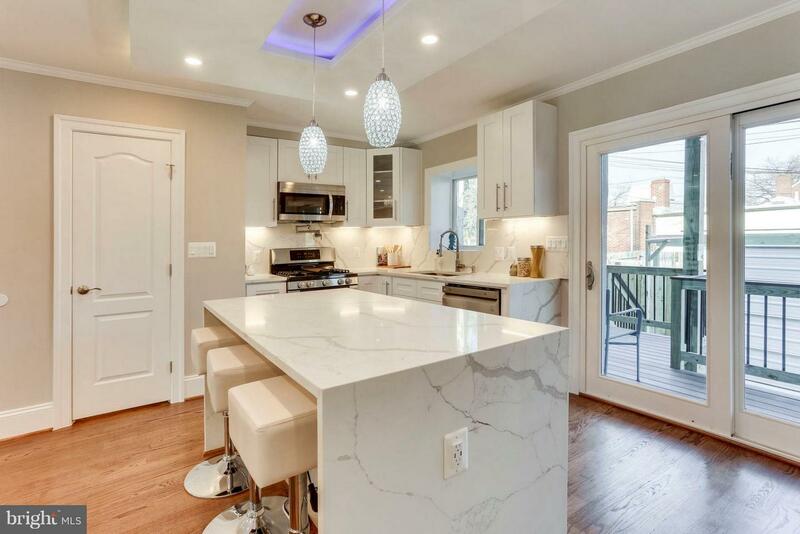 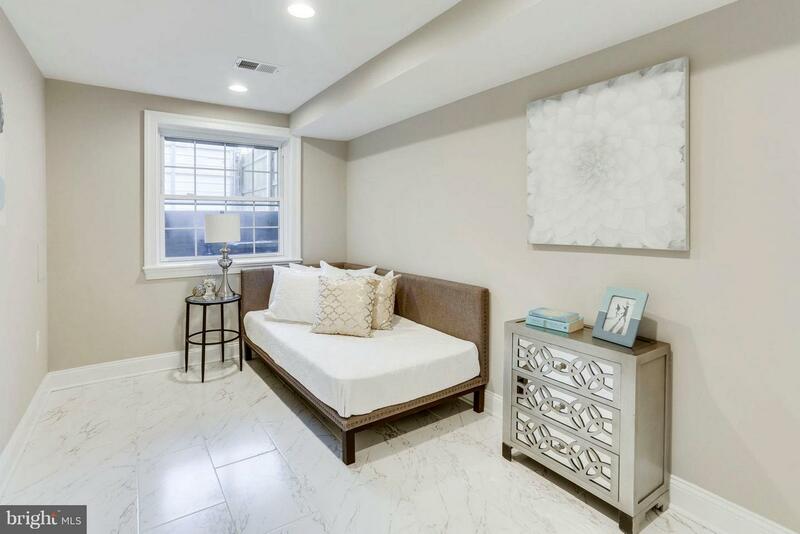 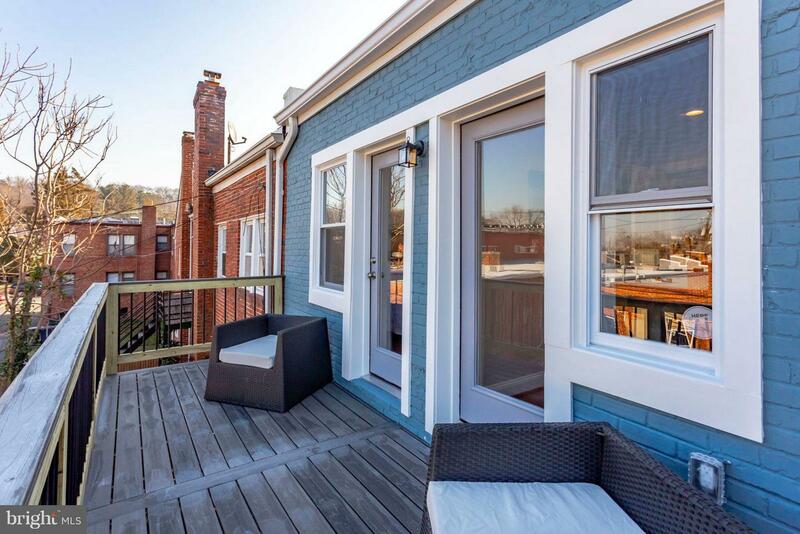 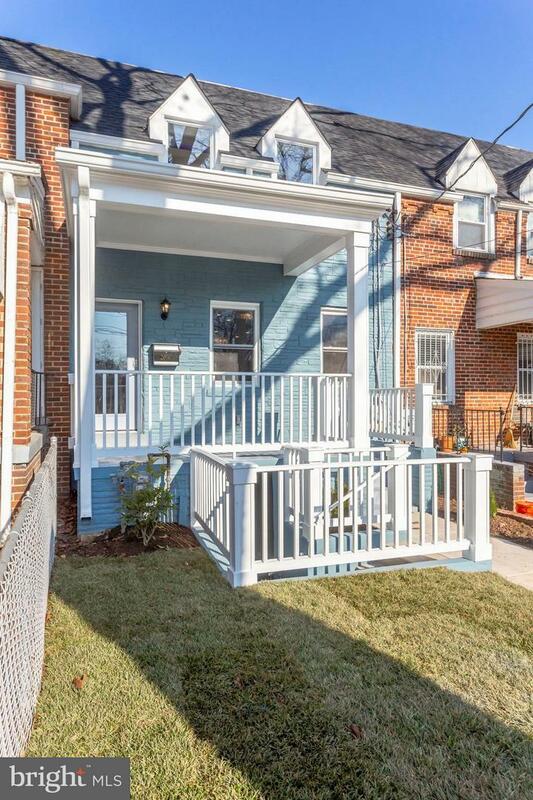 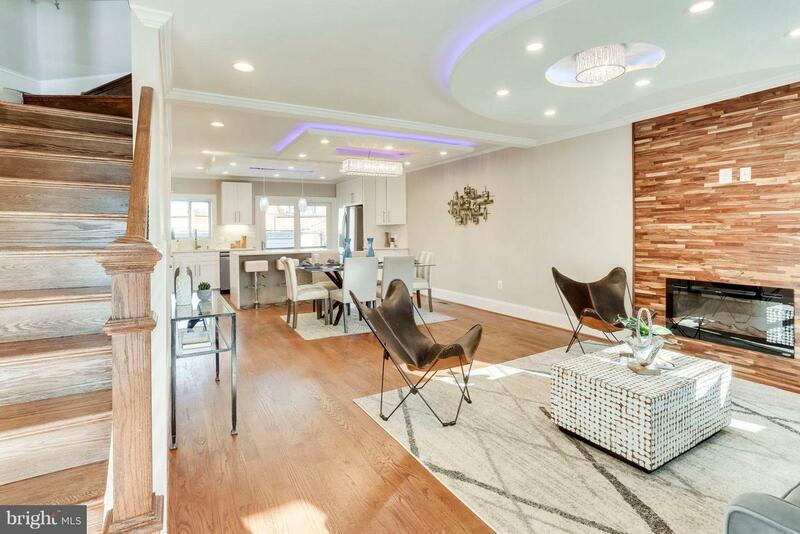 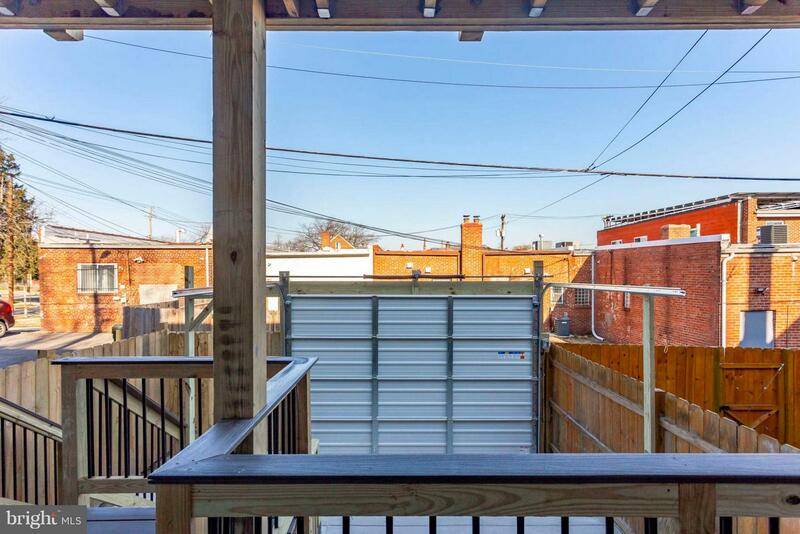 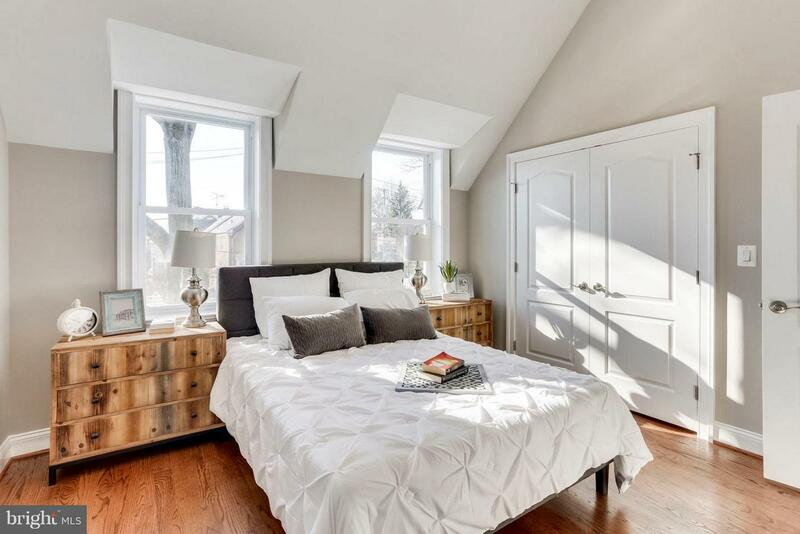 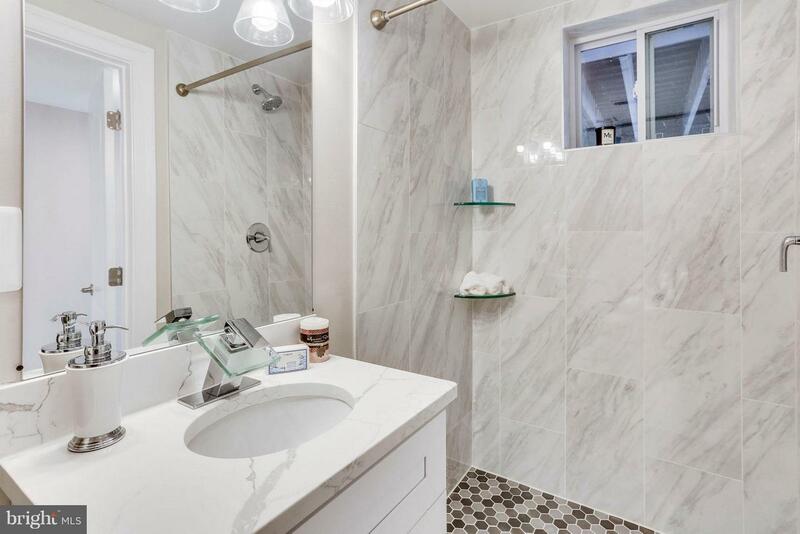 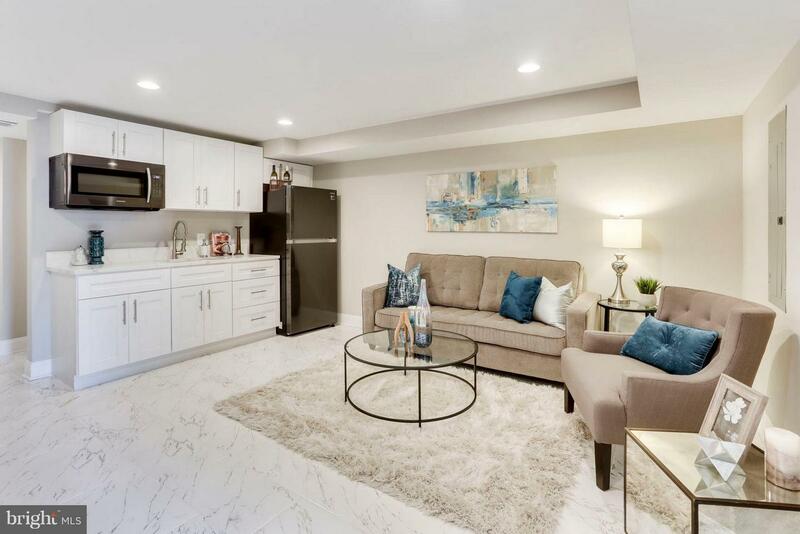 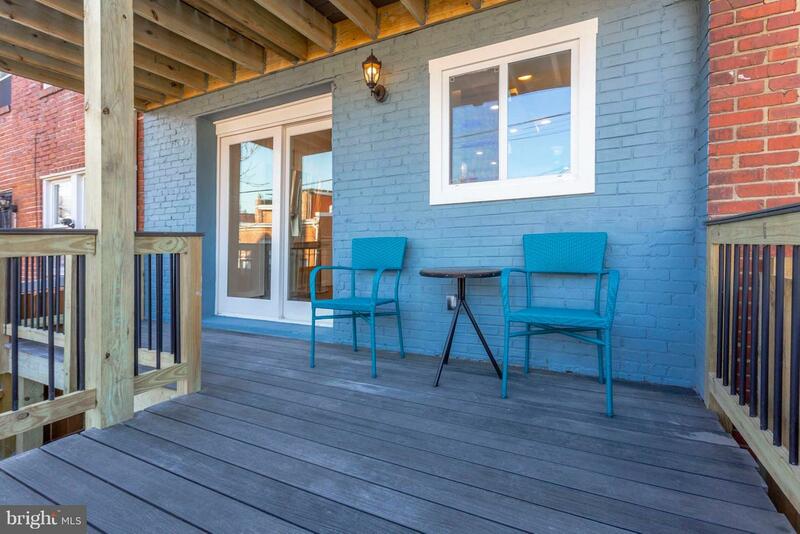 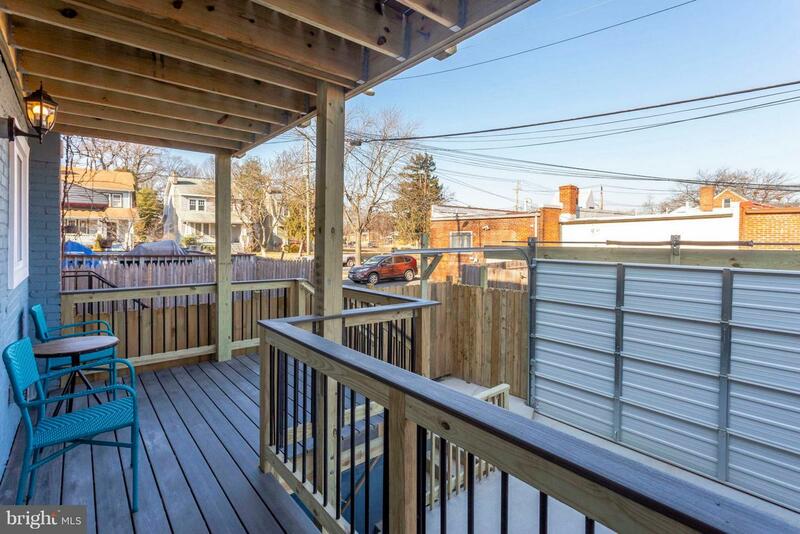 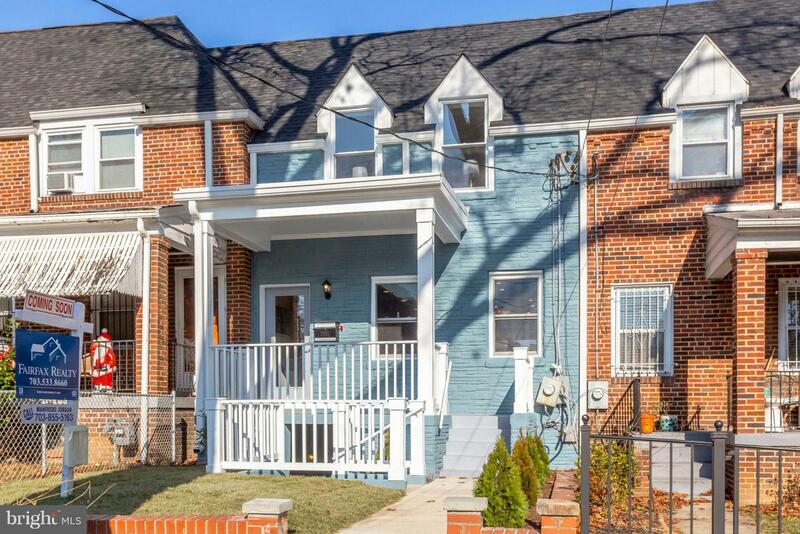 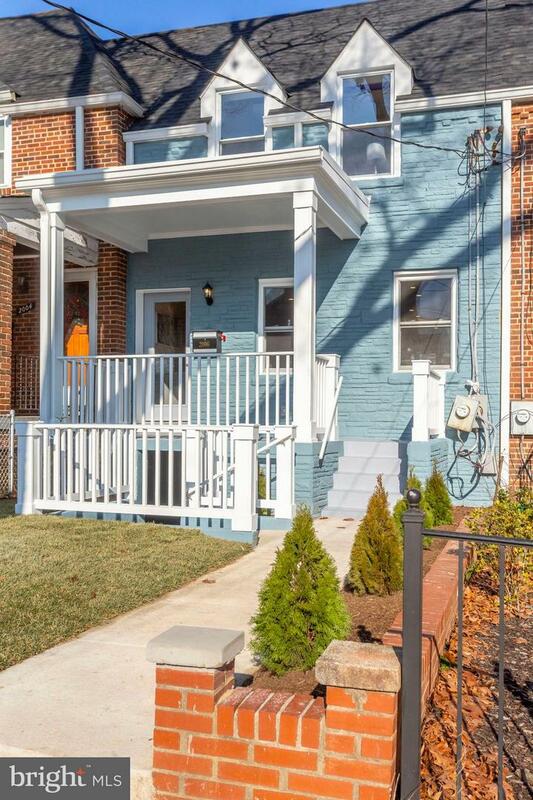 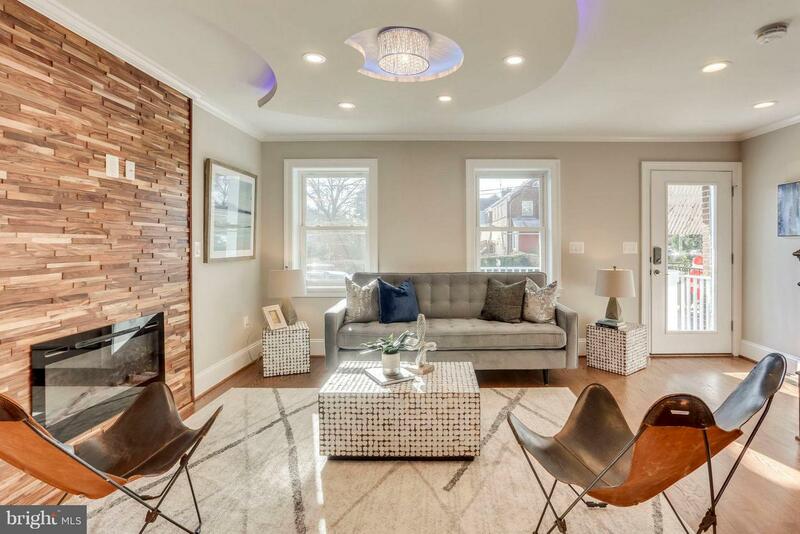 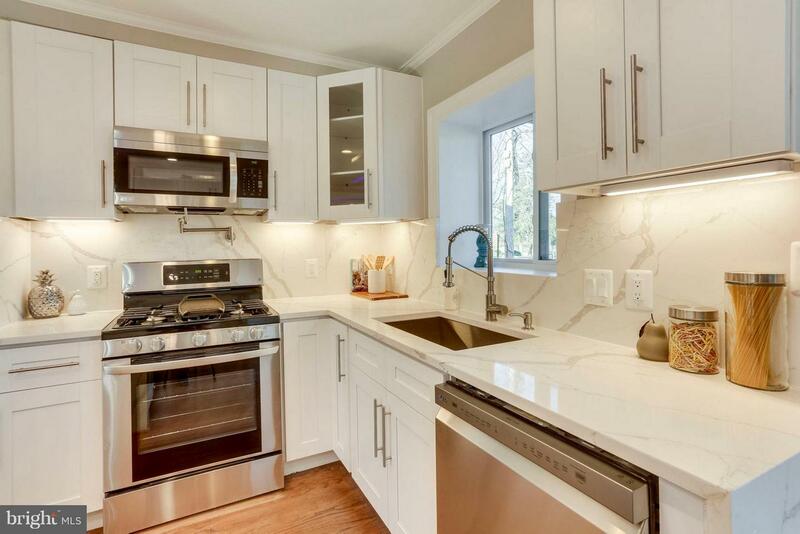 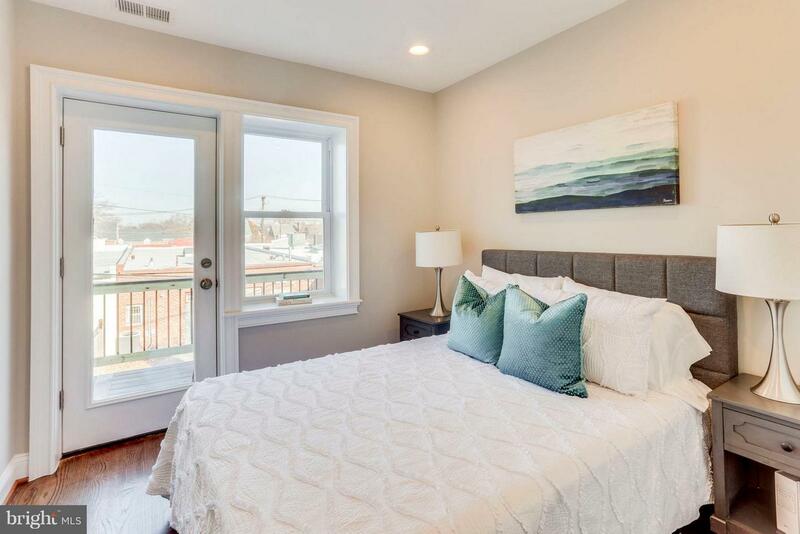 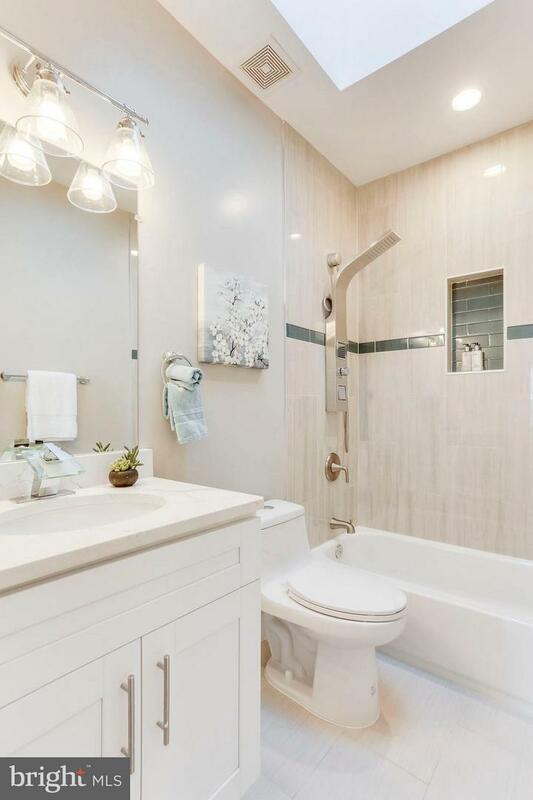 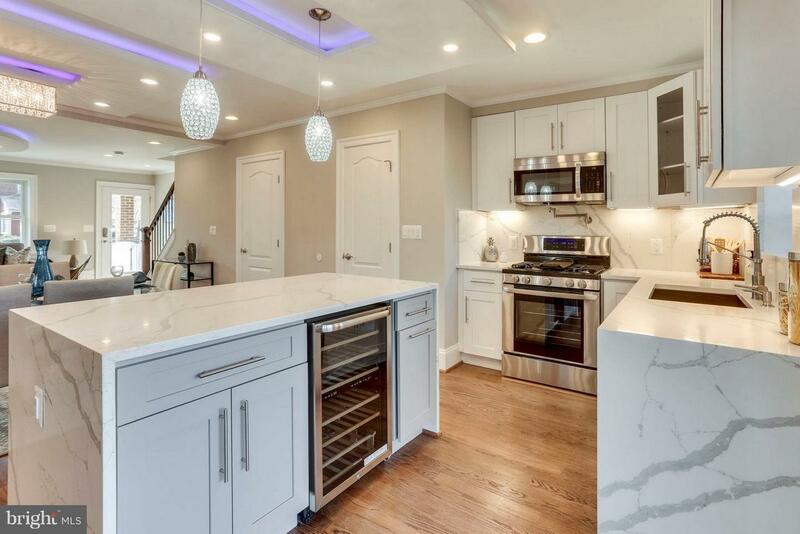 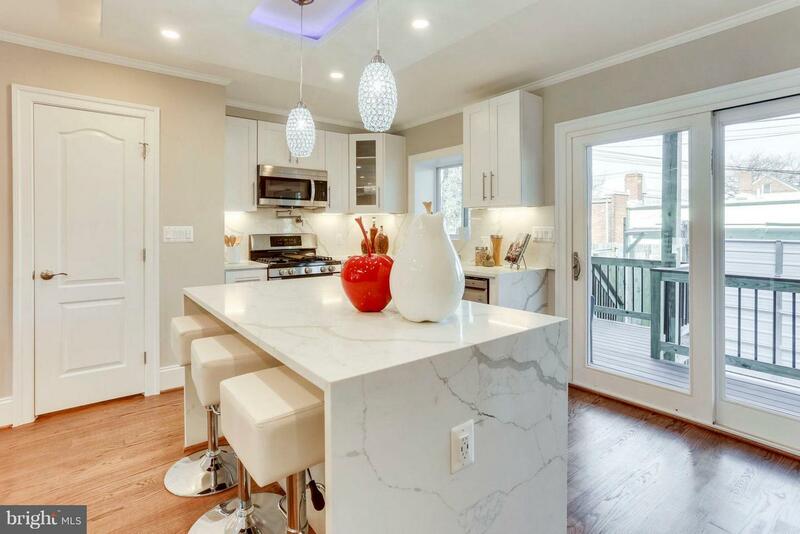 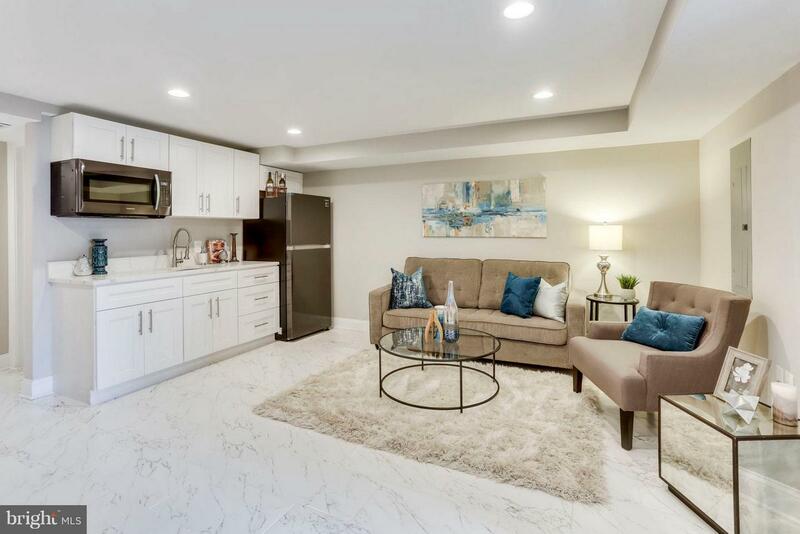 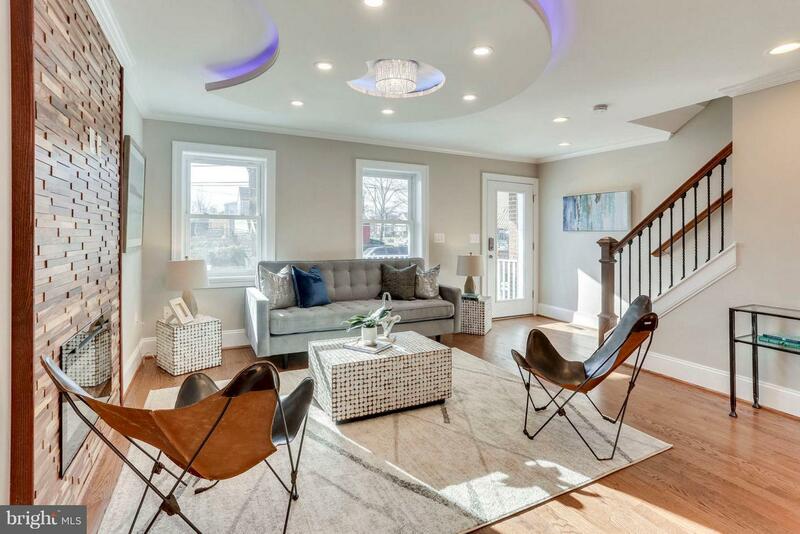 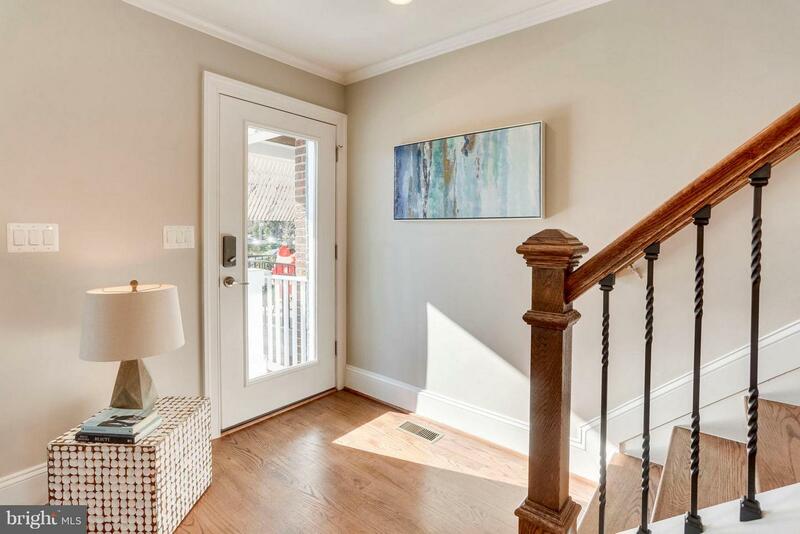 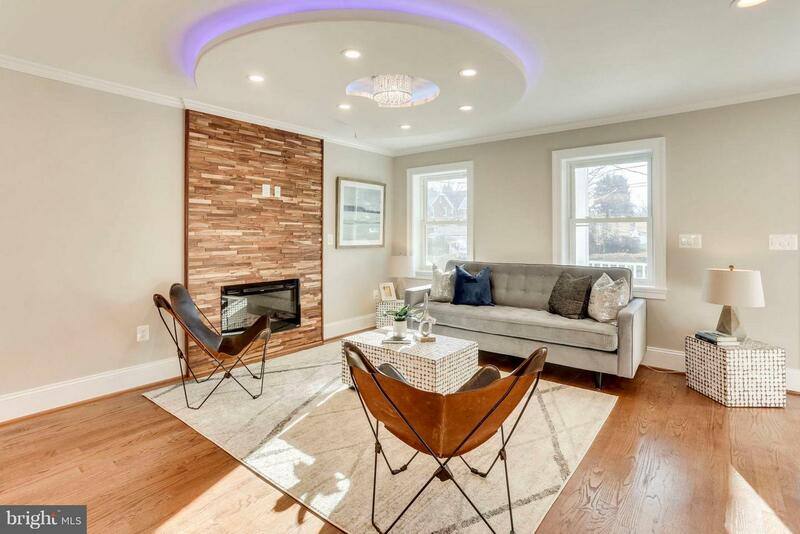 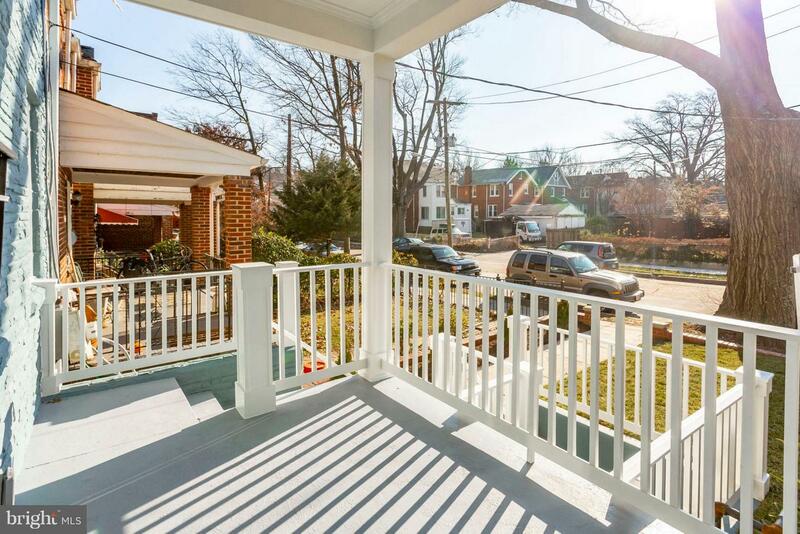 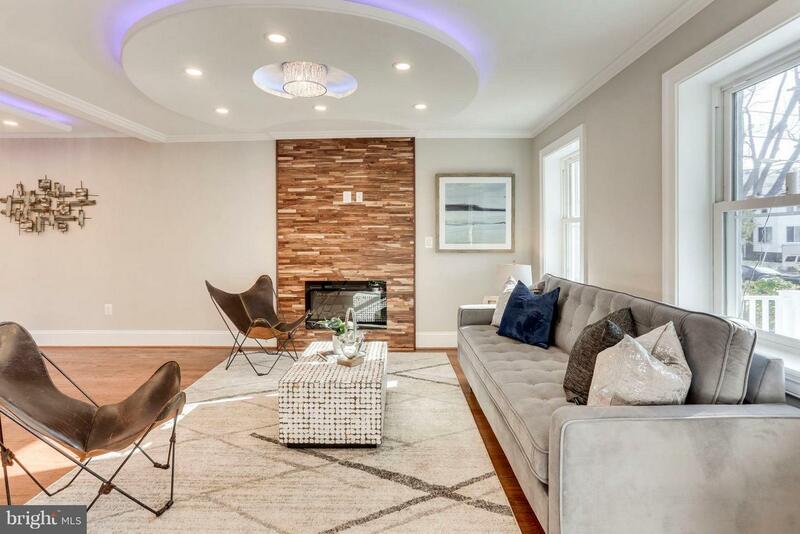 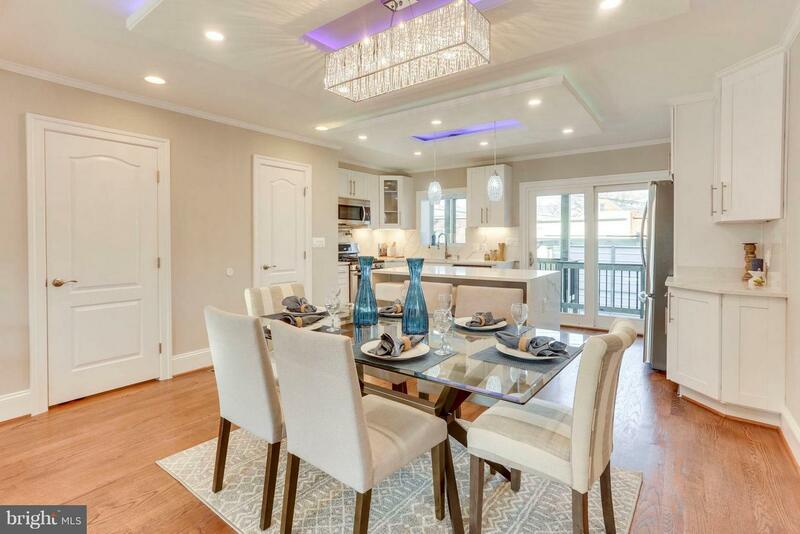 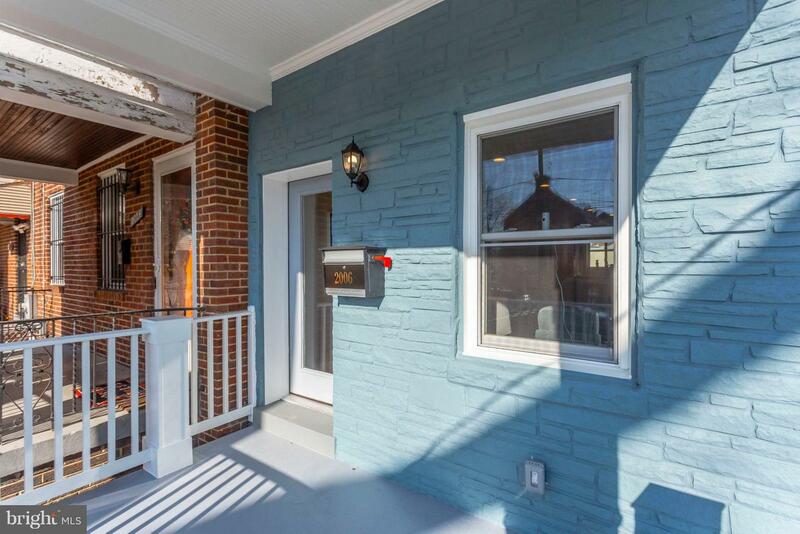 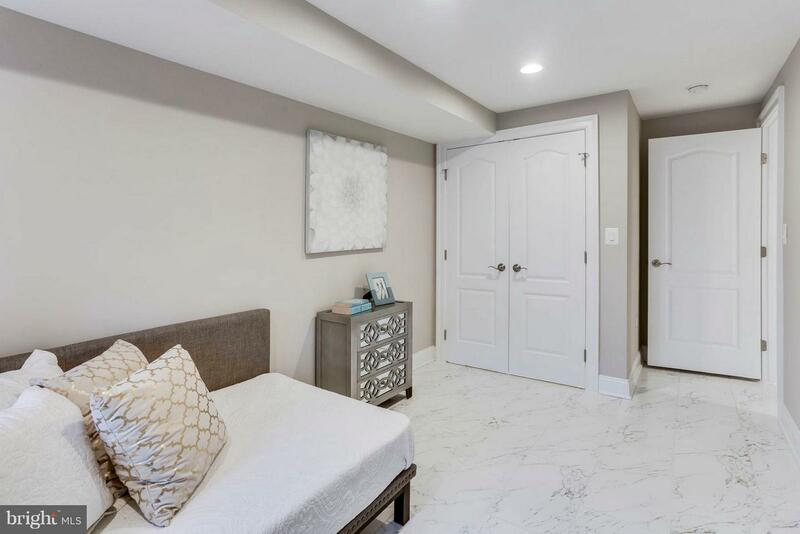 Custom, High-End full Renovated Michigan Park Row house, all your desires. 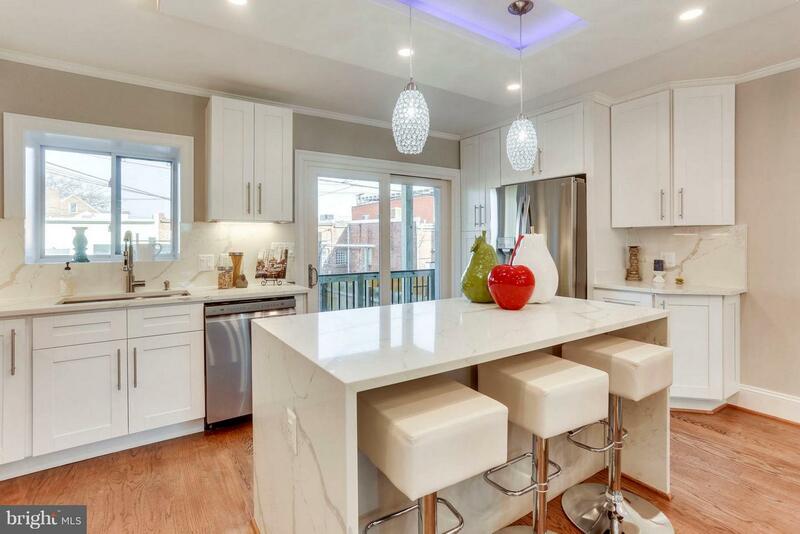  Enormous open floor plan on main level with great daylight, gourmet kitchen. 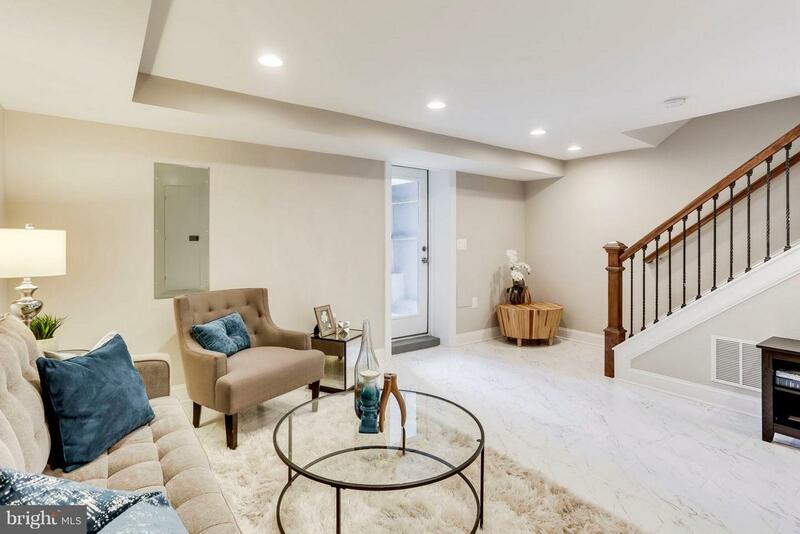 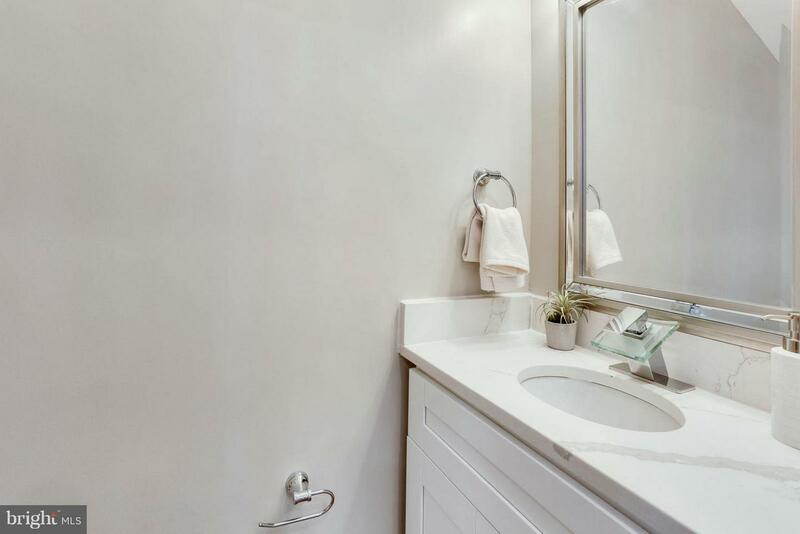 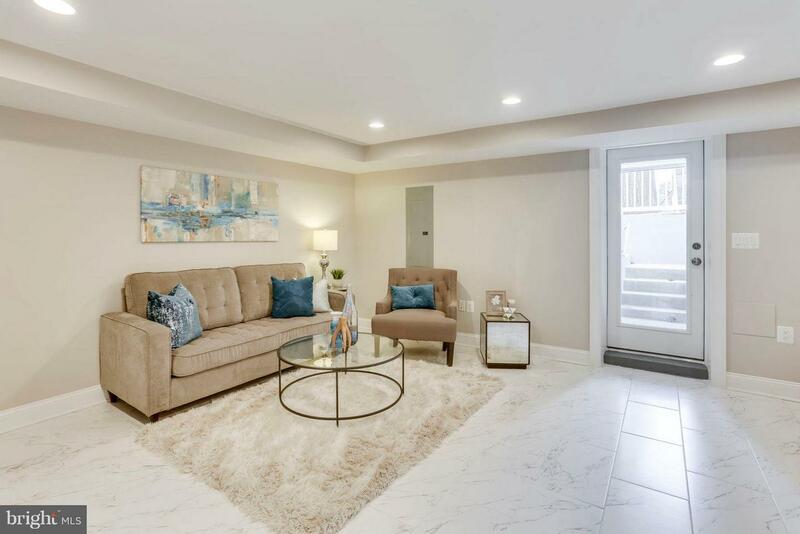 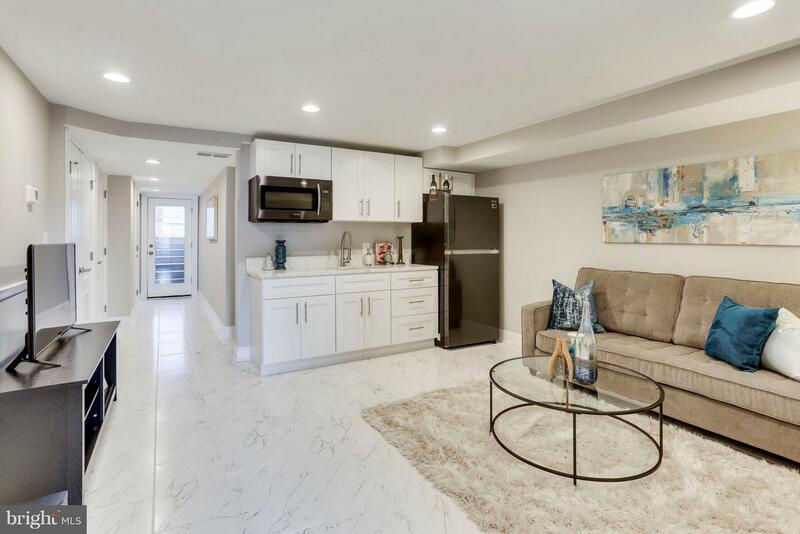 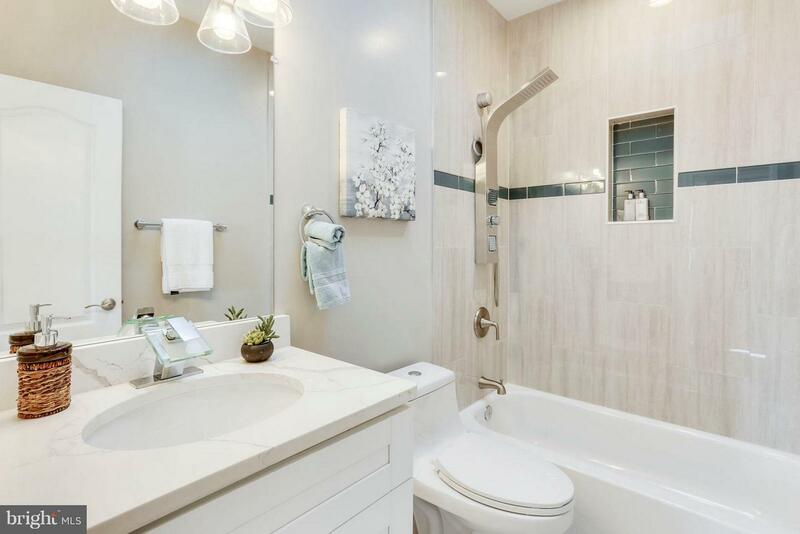 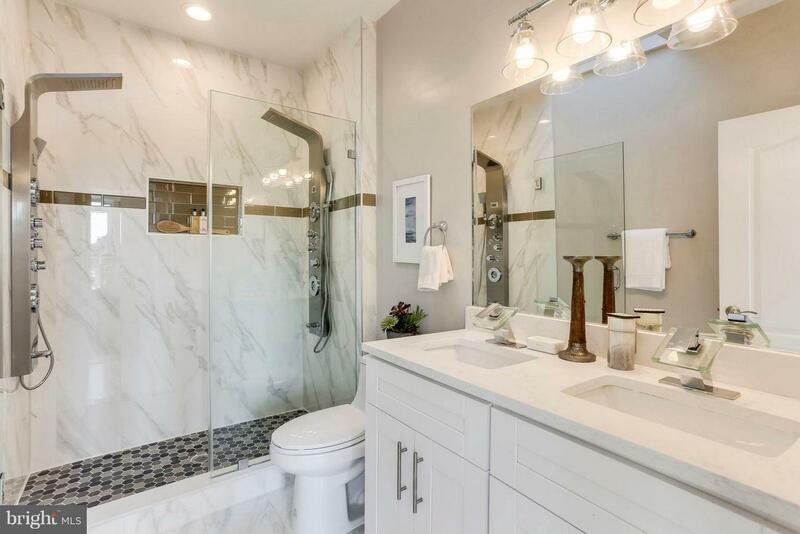  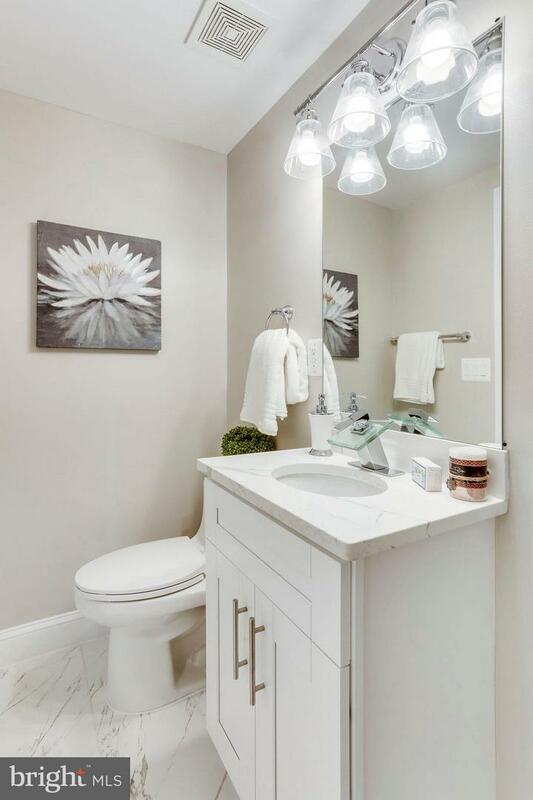 4 bedrooms, 3.5 bath with glass-enclosed showers, each of the bathrooms is uniquely designed with customs tiling balcony, all new systems, with top of the line appliances, light fixtures with plenty of lights throughout the house, granite counter tops, hardwood floor. 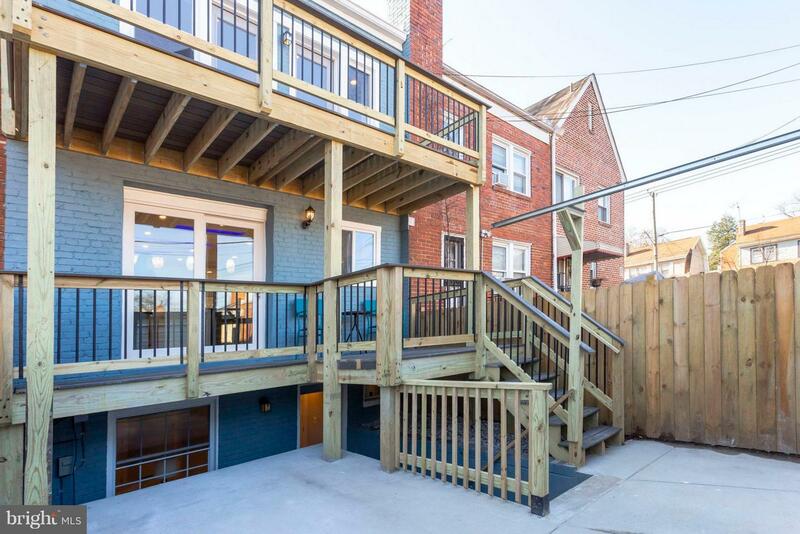 Front and back basement entrance, fully fenced.This house features unique design elements, creating the ideal balance between functionality and personality.